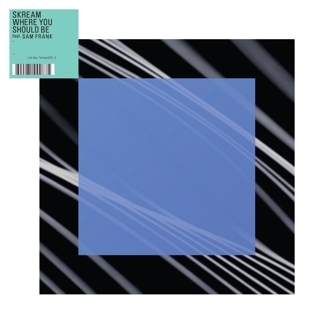 Seiji and Zed Bias step to Skream and Sam Frank's 'Where You Should Be' with two contrasting remixes. Seiji's on a teched-out R&B/Funky trajectory on the A-side, splitting Sam's vocals into androgynously autotuned utterances over a deft Funky rhuthm flecked with Footwork-style trickery and next-level nudges. 'Zed's remix opts for a more silken stride, touching up a tidy 2-step skipper with G-funked synthlines and more menacing bass and kicks lurking at the edges.